Preliminary Hearing, Dec 19, 2014. Please come show your support. | Mothers Against Wind Turbines Inc. Preliminary Hearing, Dec 19, 2014. Please come show your support. 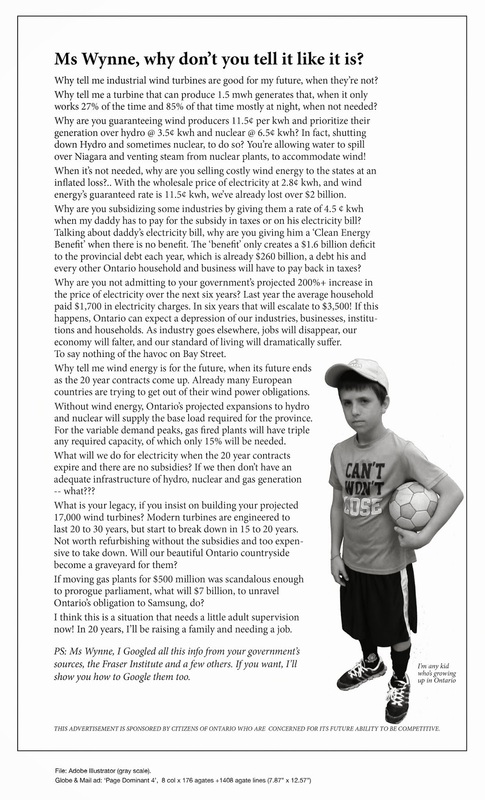 Mothers Against Wind Turbines Inc. is going to Court. Opposition to the approval issued for the Niagara Regional Wind Corporation project will be heard at the Environmental Review Tribunal. It is a very busy time of the year for most families, but the Mothers Against Wind Turbines Inc. continues to be hard at work over the Christmas holidays. On Friday December 19th 2014 the legal battle against the Niagara Regional Wind Corporation project located in West Lincoln, Wainfleet, Town of Lincoln, Region of Niagara, Haldimand begins. The problems surrounding the NRWC project are many but simply put it is that the turbines are too close to where rural people live, work and play. The most vulnerable members of our communities needing protection will be the children. The renewable energy project has proposed 77 wind turbines comprised mostly of the large 3MW rated capacity size. The turbines have hub heights ranging from 124- 135m tall and blades which will create a rotor diameter of 101 m . These will be some of the largest turbines to ever be introduced so closely to people and their homes in North America. Children of host “wind farm” properties are not being protected to the same level of regulatory protection as other children. Lease holders can agree to have closer set back distances and noise level exposures from the industrial wind turbines placed on their properties. Money is being exchanged that puts children’s well- being at an increased risk of potential adverse effects affecting health and safety, for a financial benefit. Recently Health Canada released its preliminary summary report wind turbines and health that stated 16.5% of residents within a 2km exposure zone were negatively affected. It is important to note that these were smaller turbines that were studied. Using that figure, the Niagara Regional Wind Corporation alone could be creating adverse health impacts for at least 2 000 or more residents within the project boundaries. The issues and controversy surrounding wind power electrical generation are varied but they will have an impact for everyone. We would welcome your presence and continued support as the hearing proceedings get underway.